Catholic Mission is offering an opportunity for eight pilgrims to retrace the ancient paths of one of the world’s most famous journeys. 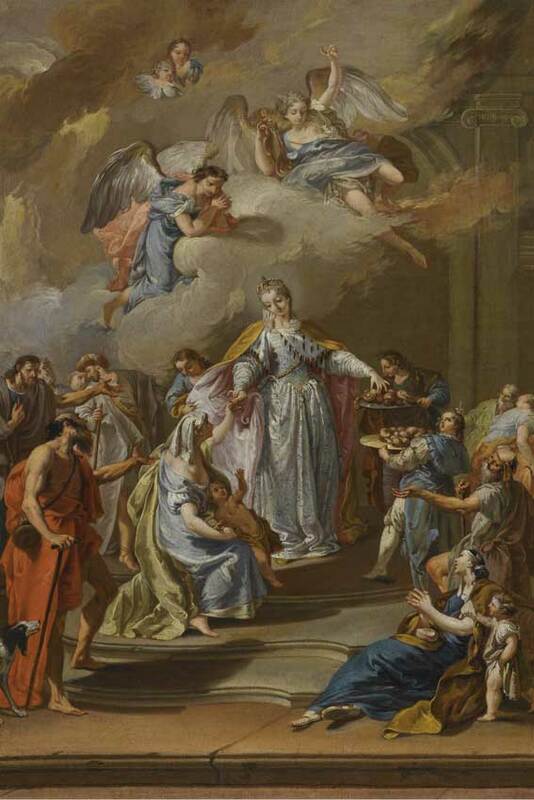 Registrations are now open for the 250-kilometre walk in the footsteps of St Elizabeth of Aragon, the 13th century Queen Consort of Portugal. Over 17 days, beginning in May 2019, pilgrims will walk from the Portuguese city of Porto, crossing into southern Galicia in Spain before arriving in Santiago de Compostela. Immersions business manager at Catholic Mission John Kerrigan, says the Camino is more than just religious tourism. “Regardless of why people set out on the Camino, the journey itself becomes a spiritual adventure, drawing them into a deeper retreat experience,” he said. 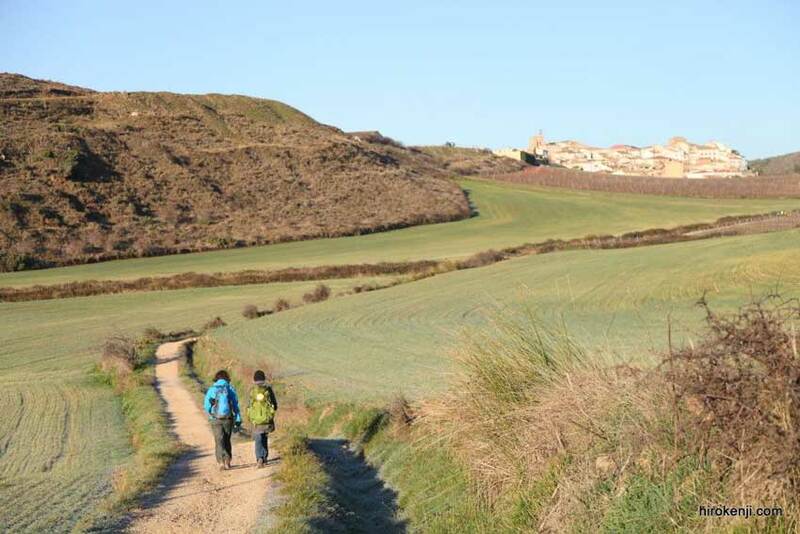 After the Camino Francés, the Camino Portugués is the most popular Camino route among pilgrims and takes in lush forests, vineyards, farmlands and small villages along with the historic cities which line the route, he added. Catholic Mission will operate two immersions in May and June 2019. Groups will meet in Lisbon and take in a full day in Fatima, before heading north and setting out on the Camino from Porto. The pilgrimage will also stop in historic Braga, before reaching its conclusion in Santiago de Compostela. Pilgrims will be asked to leave their technology behind in order to fully immerse themselves in the spirituality of the ancient Christian journey.